A passionate call to embrace individuality, Monks In The Wood’s intense “No Love” offers powerful commentary on relationships and mental health. Don’t ever let anyone change you but yourself. Individuality is beautiful: We should be proud of the things that make us unique and special. Monks In The Wood’s “No Love” is a passionate call to embrace individuality: To love ourselves, to be true to who we are, and to accept others for who they are. Atwood Magazine is proud to be premiering the music video for “No Love,” Monks In The Wood’s recently-released sophomore single. 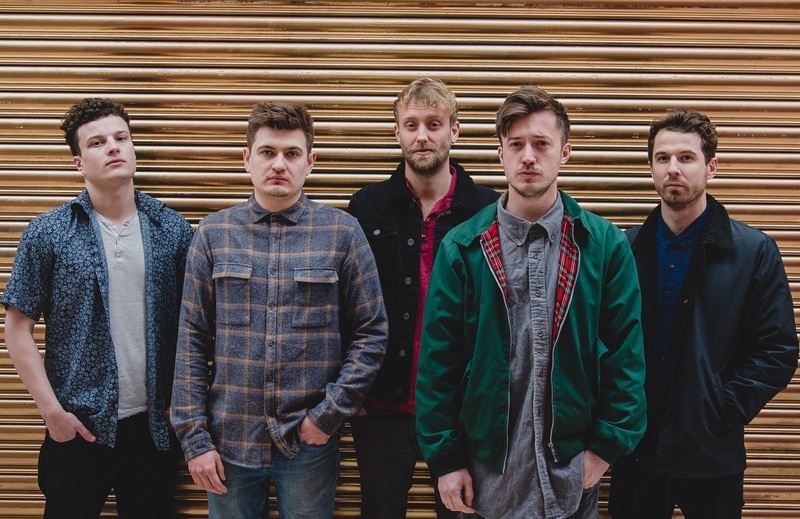 The Peckham, London-based band of Matt Power (vocals/guitar), Daniel Toone (vocals/guitar), James Oliver (drums), Laurence Brydges (bass), and Samuel Powell (keys), Monks In The Wood formed in 2015 and released their debut single “Evidence” in late September 2017. The band’s billowing, energetic guitars and bright melodies melt together to form a dynamic and distinct indie pop sound. 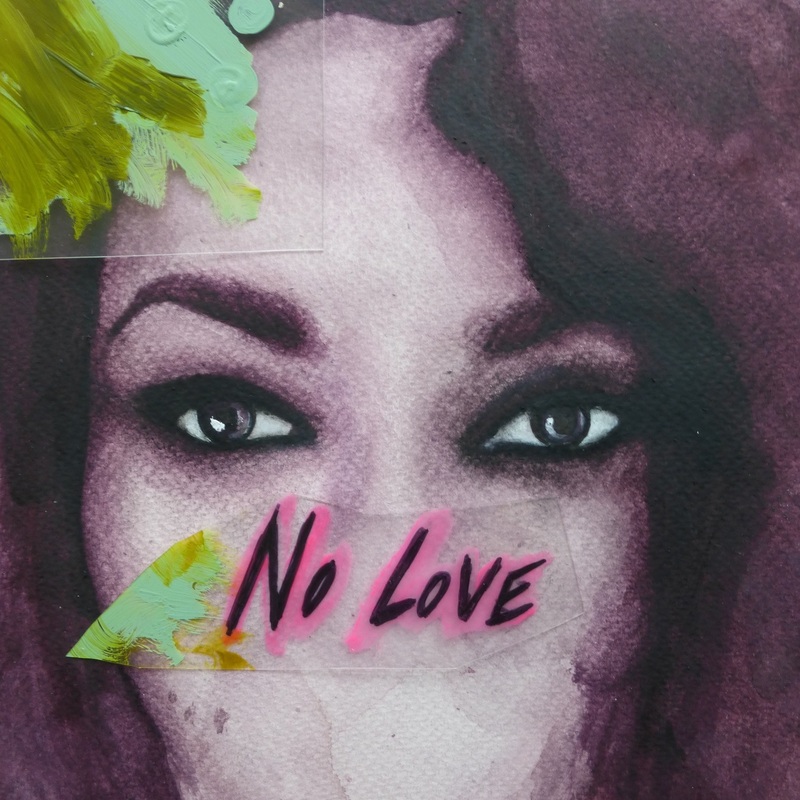 “No Love” is a heavier jam than the band’s initial offering, a dark song observing our relationship with ourselves, and how we (as a society) are too often willing to sacrifice individuality for acceptance. “The track itself is about internal conflict, people balancing being themselves with being relevant in a world that is often plastic, obsessed with aesthetics and money making, rather than love and passion,” Monks In The Wood tell Atwood Magazine. “Maybe the person you are with or the people around you care a lot more about these things, or at least appear to. The pressure to conform in order to find love, be successful, financially sound, and feel safe. Is individuality being lost under the pressure of a modern society? We think so. Sadly, we don’t disagree. If you truly love what you do, then you’re in the minority; few individuals are willing to sacrifice our world’s interpretation of success, for personal satisfaction and happiness. falling through on flawed advice. and down these streets every night. It’s not always easy to “be yourself”: Our world is full of pressures to fit in, and they begin at a very young age. In fact, it’s in our very human nature to adapt to our surroundings; it’s one of the traits that got our species to where it is today. However, there’s a big difference between adapting to your environment, and conforming to be someone you’re not – as we experience firsthand in the “No Love” video, watching Colon’s character disintegrate before our very eyes. If someone gives you “no love” for being who you are, then that’s on them – they’re the ones in need of changing. Stream Monks In The Wood’s new video exclusively on Atwood Magazine, and give a little love by sharing “No Love” with your favorite people – the ones you’d never change! say you’ve got a message for me. say you’ve got a message for me, from me.